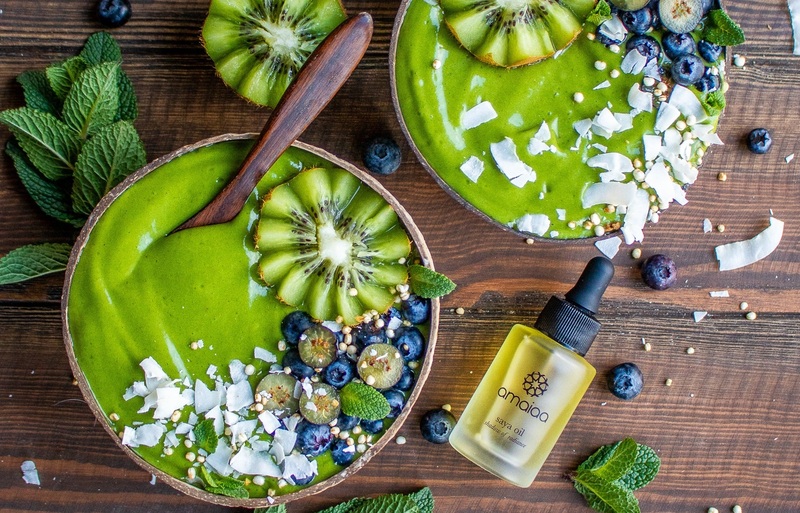 The term Green Beauty or Clean Beauty is definitely a hot topic right now, as it’s gaining more and more popularity. But what does it mean exactly and why is better for you and your skin? Before diving deep into the concept of green beauty let me mention briefly when I decided to switch to nontoxic beauty products and why. So why is green non-toxic beauty better? A lot of what we put on our skin and hair is absorbed into the body, so I personally believe that it is important to only use products with ingredients that will make you look great inside and out! In addition to natural products that do no harm to the body, natural products also won’t do harm to the environment. With added chemicals, beauty product waste can contaminate water and the surrounding environments and become toxic. Normally Green beauty brands don’t test on animals and most of times don’t use animal products as well. They also tend to source their ingredients in a more ethical way, either by choosing organic or fair-trade sources. Lots of brands also use more sustainable packaging like glass/metal or bamboo instead of plastic. So, what shall we look out for and avoid when buying a product? This is quite and extensive list of ingredients which I try to avoid as much as possible. I know it might look a bit overwhelming but once you get familiar with certain brands that avoid all of these you won’t need to check every single bottle as you will probably just trust the brand and what they stand for. The only downside of clean beauty is that you might have to go out of your way to find products. You won’t probably find them at your local drug store, but online shopping definitely makes life so much easier as almost any brands now will ship internationally. 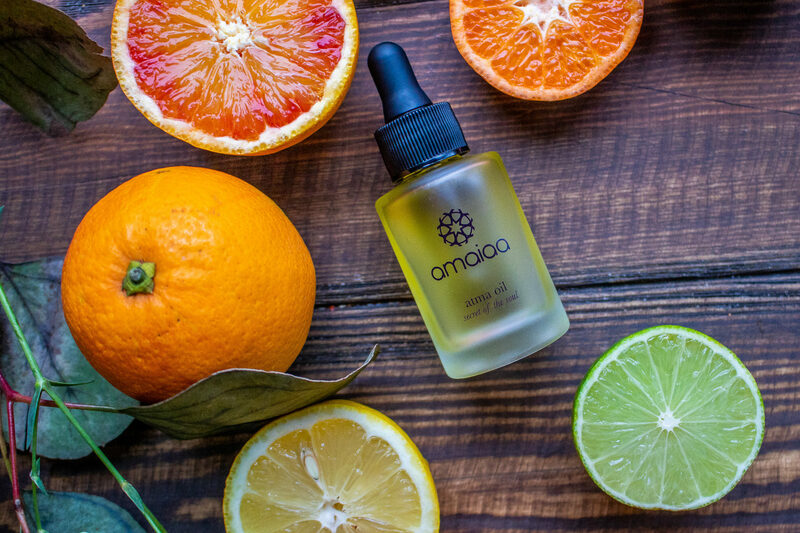 For the past 5 months I have been using amaiaa facial oils as a key part of my skincare routine and I definitely have fallen head over heels with these products. They are a 100% natural, vegan and cruelty free beauty brand who like me, believe every woman’s skin should reflect the radiance within. I have been replacing my day moisturizer with atma day time facial oil, which is a blend of 10 different oils, and it really nourishes my skin more than any cream has done before. I know lots of women with combination skin are fearful of oils, as they think they might cause breakouts, but my experience has been exactly the opposite. 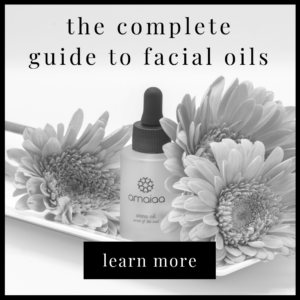 The amaiaa oils are nourishing and moisturising without being “greasy”, so they work perfectly with my combination skin. I also found them particularly helpful during these winter months to help defend my skin from the cold temperatures. 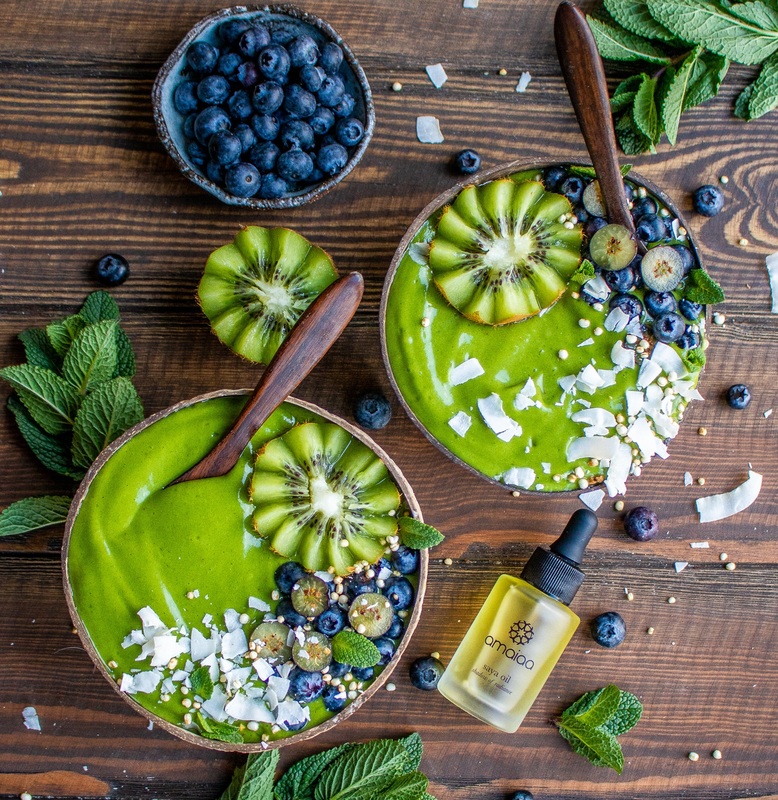 The lovely people at amaiaa, like me, believe that looking after your skin from the outside is equally important as feeding your skin from the inside, so I have decided to share my favourite Green Smoothie recipe which I have been so obsessed with lately. I call it my Green Goddess Smoothie Bowl as I literally feel so vibrant and alive after eating it! Pour the smoothie into a bow and top with your favorite toppings. Enjoy! Thanks to Elisa from Happy Skin Kitchen for creating this amazing recipe for amaiaa.